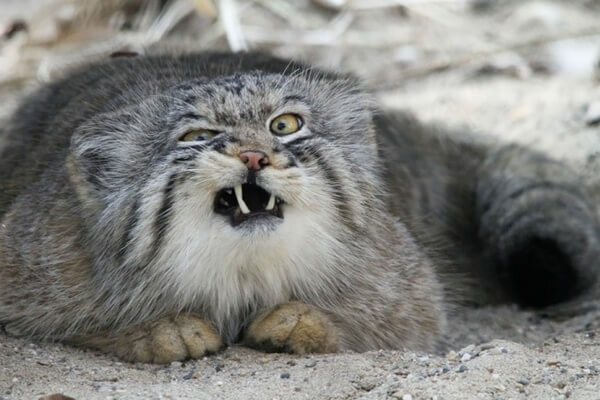 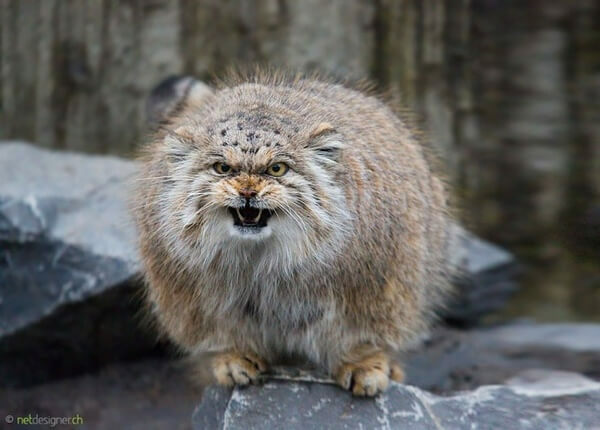 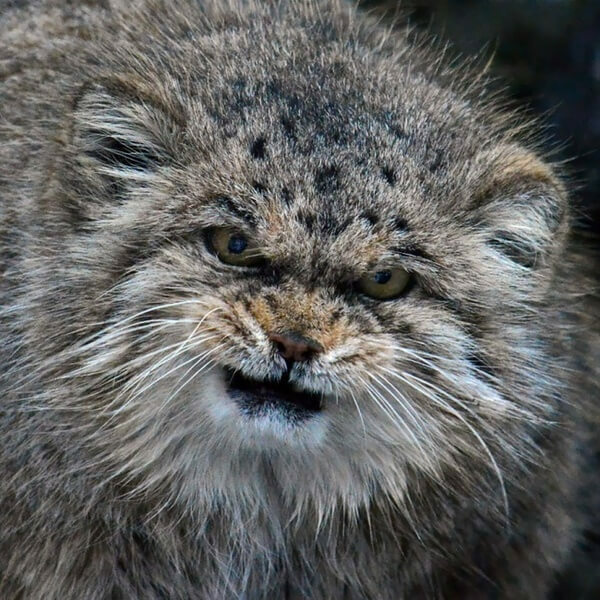 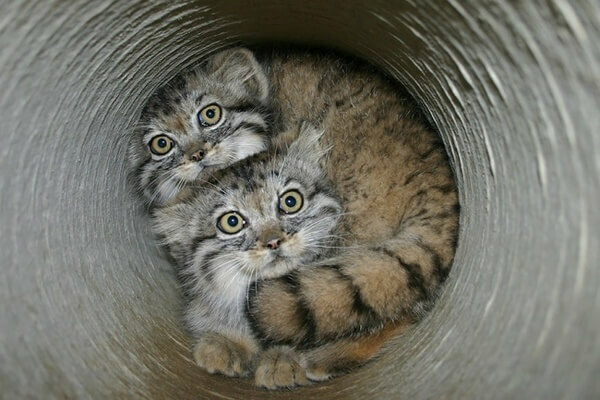 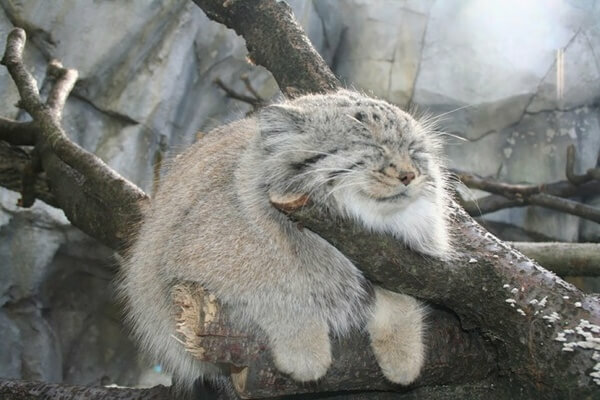 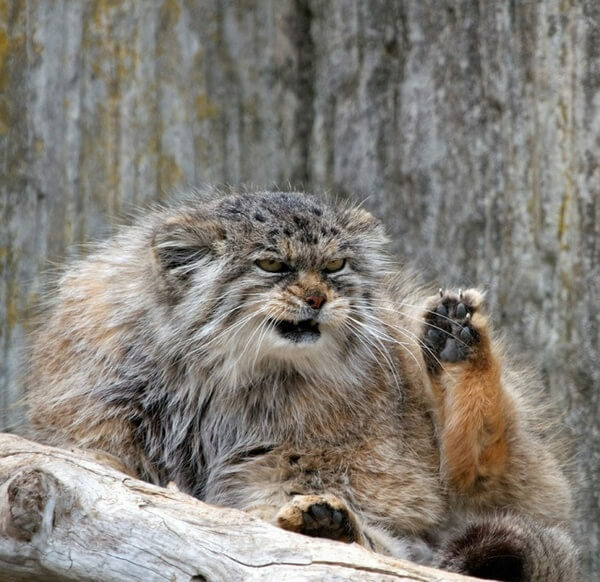 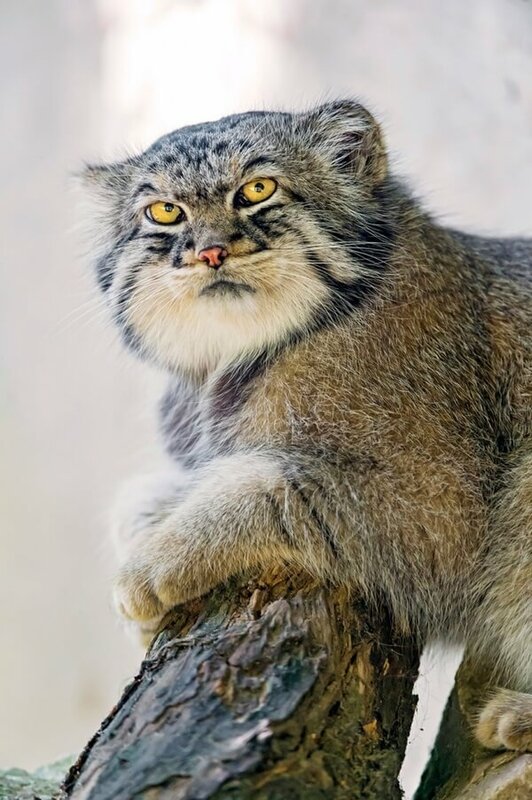 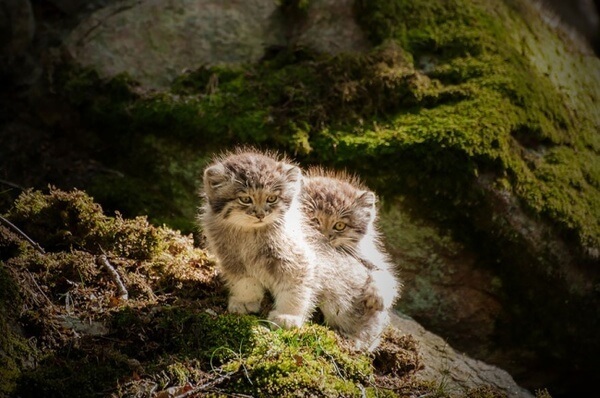 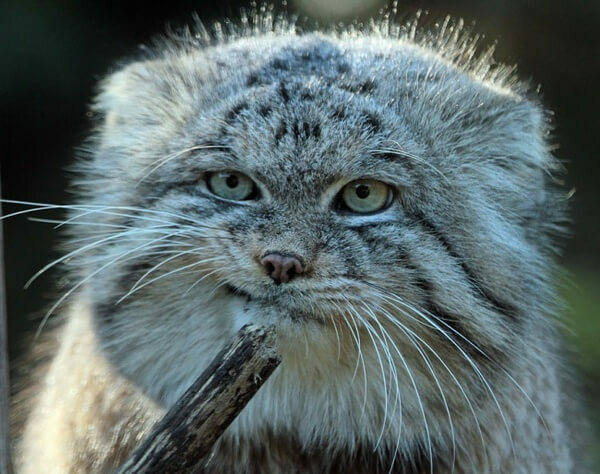 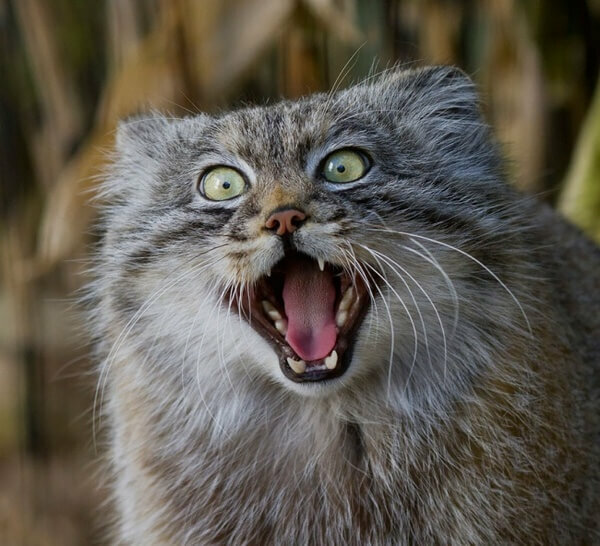 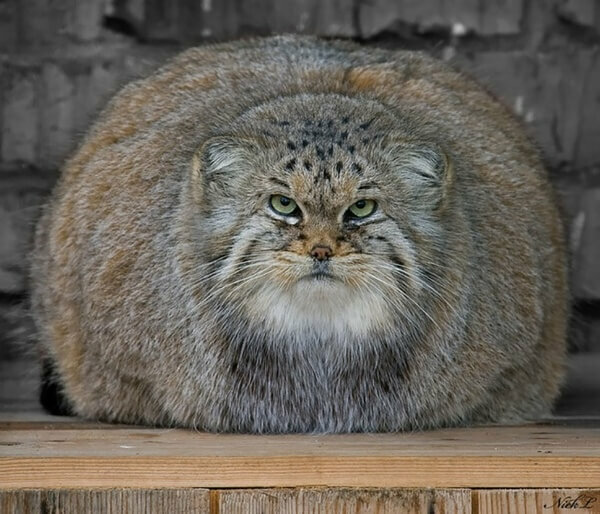 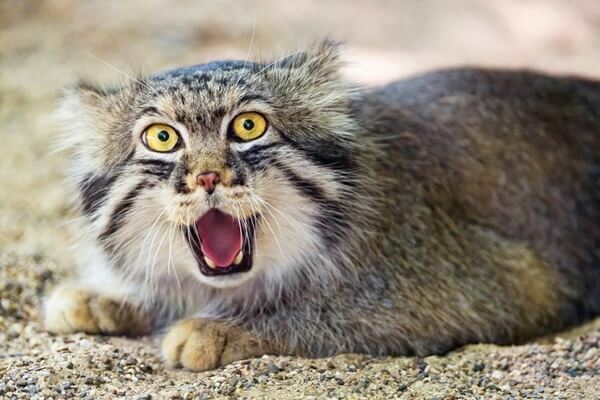 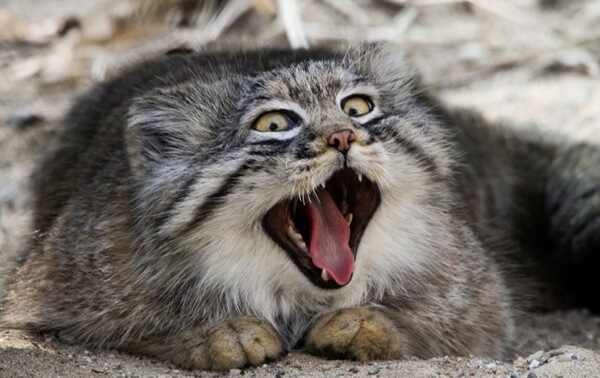 The most expressive cat known as the Manul cat breeds are a threatened wild species that can be found in the grasslands of montane steppes of Central Asia. 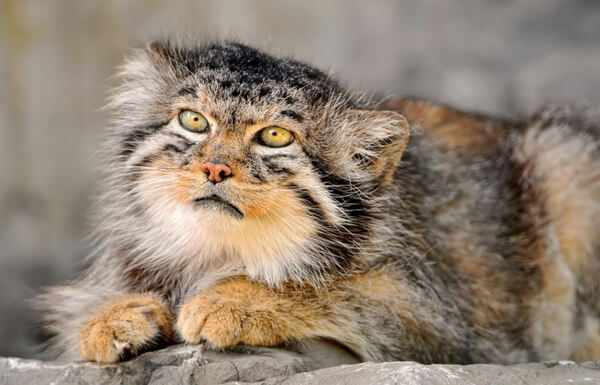 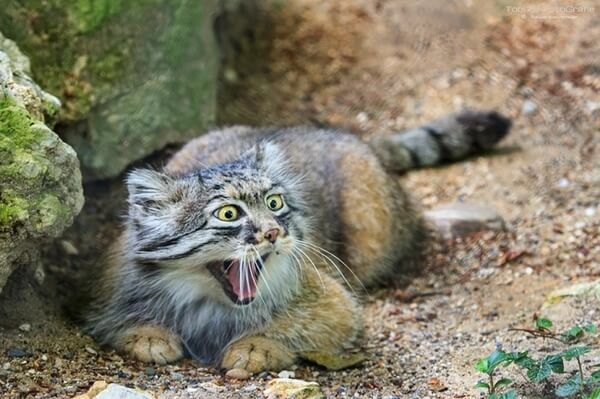 The cats who are also known as Pallas Cats can easily be recognized by their round pupils, short legs and a flat face with wide set ears which give them the ability to create some of the funniest expressions in the animal kingdom thus giving them the nickname ” The Most Expressive Cat in the world “. 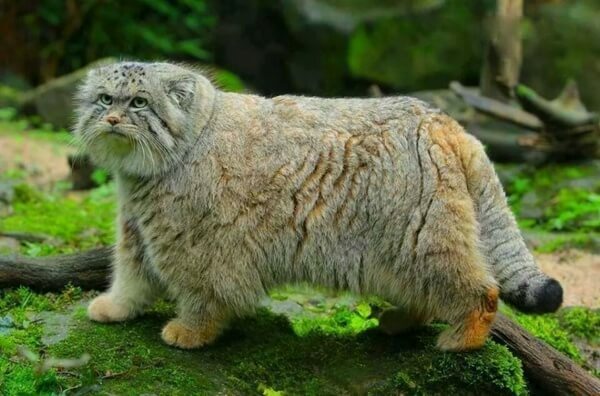 The cats are more commonly known as Pallas cats live in high altitude places of up to 5,000m ( more than 16,000ft ), this results in a weak immune system from the lack of exposure to viral infections and that is why the survival rate is very low to this species, new litters see a mortality rate of up to 45%. 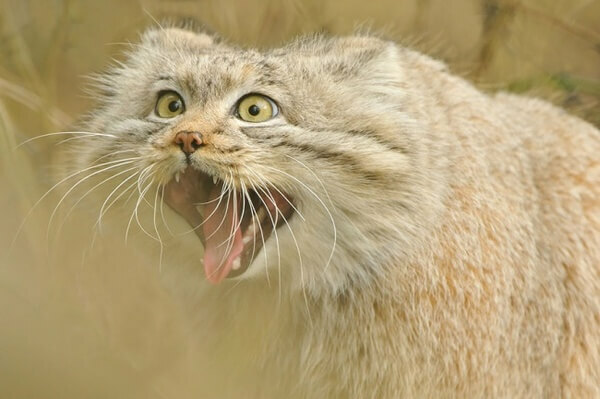 ← Previous Story 10 Summer Cocktails Recipes Everyone Has To Try!